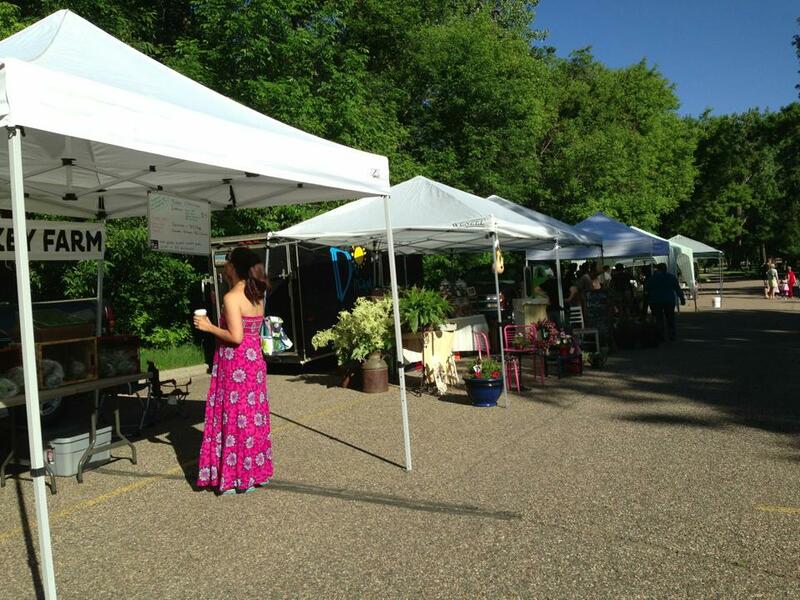 It is that time of year, when many of us North Dakotans are delighted to find an abundance of fresh produce making an appearance at our farmers market. Small scale producers and specialty crop farmers are meeting the demand for fresh, locally grown produce with a variety of early crops ranging from farm fresh eggs, baked goods, strawberries, radishes, lettuces, broccoli, and swiss chard. Farm fresh crops ready for CSA delivery. Photo by Annie Carlson of Morning Joy Farms. Soon, they will satisfy our craving for tomatoes, cucumbers, beans, and peppers as well. Beyond a doubt, these farmers do amazing work! This is the time of year when the local foods economy of North Dakota really shines. Consumers are increasingly concerned with how their food is produced and where it comes from. New and existing producers have opportunities to grow their business and enter new markets. 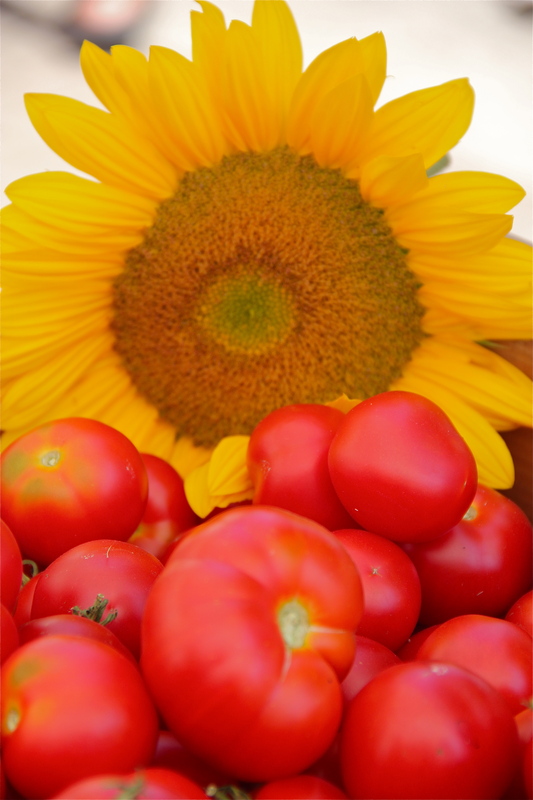 Each year, there are more farmers markets, producers, and consumer demand. The production of locally grown produce is a growing industry in North Dakota, with unlimited potential for growth and community development. 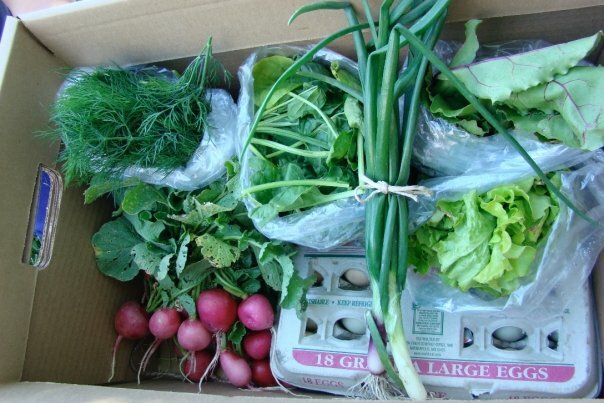 North Star Farms delivers CSA shares to its customers. However, taking initial steps to grow a business means venturing into unknown territory. A world of information about business planning, market opportunities, marketing techniques, food safety, good agricultural practices, and distribution logistics awaits the aspiring small-scale farmer or farmers market manager. 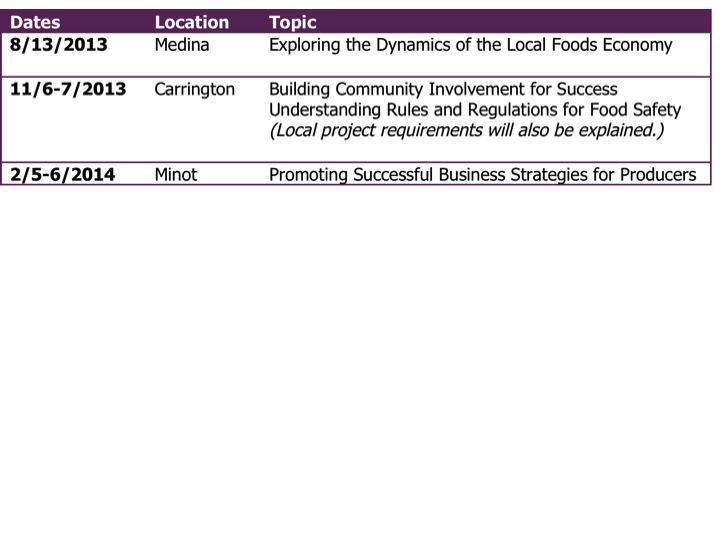 While there are various resources for new and existing producers through the Entrepreneurial Center for Horticulture, North Dakota Department of Agriculture Local Foods Initiative, and North Dakota State University Extension Service, many of the specifics details for successful endeavors in the local foods industry are related to the economic situation of each community. There is a need to build leadership to further develop the role of local foods throughout North Dakota. There is an opportunity for you to get involved and do just that! 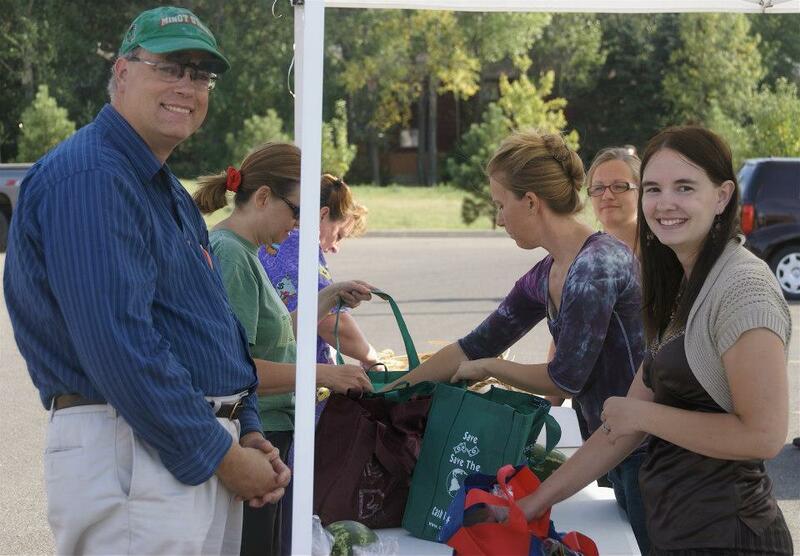 This year, North Dakota State University Extension Service received funding from the USDA’s Sustainable Agriculture Research and Education (SARE) program to provide training and professional development for community leadership for economic development in local foods. Do you have an idea or potential opportunity forming in your mind? 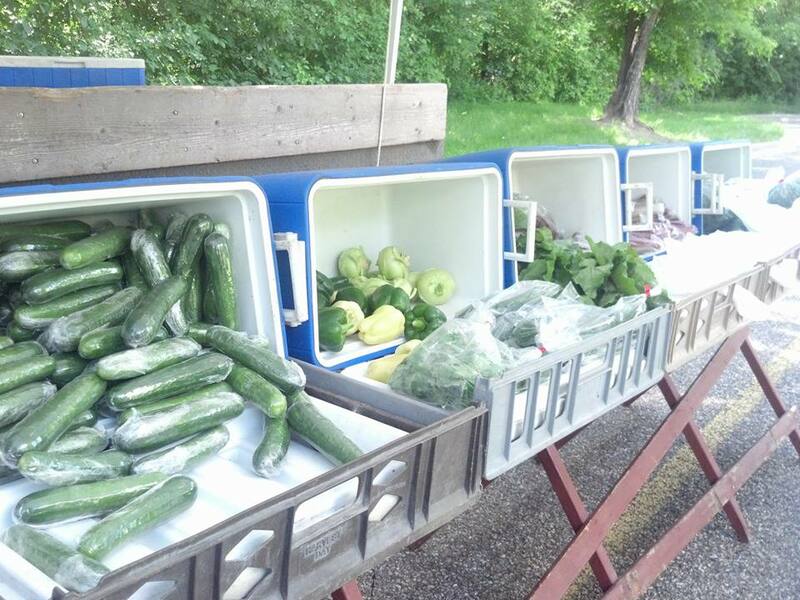 Does your community have a local foods project just waiting to take root? Would this project benefit from enhanced community building and networking among local foods professionals? Would you like to develop your leadership skills to better engage with small-scale producers and local foods consumers? This professional development opportunity is open to educators, farmers and producers, concerned citizens, and food entrepreneurs who are interested in learning to respond to the needs of local small scale farmers specializing in vegetables, fruit, eggs, cheese, and meat. Participants may apply individually or as a community team to collaborate through a series of workshops. *These topics will be tailored to specifically address the needs of the participants. During these sessions, participants will develop their local project that supports building the small farm economic community and/or enhancing the role of local foods. They will then receive ongoing support from session instructors and partners as well support dollars to implement their project. If you or someone in your community is interested in participating in this program, please contact one of the coordinators soon. The sessions begin in August and space is limited. There is no cost for participation and travel stipends are available. Posted in Cultivating the Soul, Gaining a Sense of Belonging and tagged community, economics, Farmers Market, leadership, Local Foods, NDSU Extension Services, north dakota, small business, speciality crop producers, training. Bookmark the permalink.